All donations received will now be reserved over for the 2019-2020 school year (per Empower Illinois). 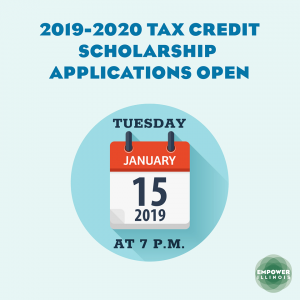 The tax credits to be used for 2019 began on January 2, 2019. Contact Elizabeth Heitkamp at eheitkamp@rockforddiocese.org or 815-399-4300.